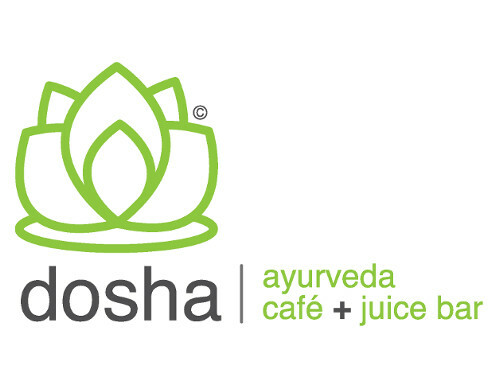 The Wisdom of Ayurveda in Everyday Life, Feeding Your Body and Nurturing Your Soul. Mung Dhal, lentils, carrot, rice, cilantro, digestive spices. Mung Dhal, beet, carrot, rice, cilantro, cumin, coriander. Yucca, carrots, turmeric, cumin, coriander, curry leaves. Almond, ginger, oats, parsley, cilantro. All burgers served on tapioca bread with spinach-naisse, and mixed greens. Kitchari (kich-a-ree) has been the traditional Ayurvedic cleansing food since as far back as 1350. So unlike whatever new fad diet you might have tried; Kitchari has been proven for over 700 years. Here are some reasons why kitchari is an amazing cleansing food. Although kitchari is ideal for cleansing, it is delicious and healthy for you. There is no reason why you should wait to try it! Just click to order whichever one is right for you. All of the Meals are available for delivery throughout South Florida. They are created FRESH in my kitchen located at 139 NE 1st Ave Hallandale Beach Blvd and delivered the SAME day. For full menu of meal plans click here.